You can tell Alex isn’t too happy about tonight’s game. “Low scores today” is about as close as our venerable host can get to outright derision without crossing that line. 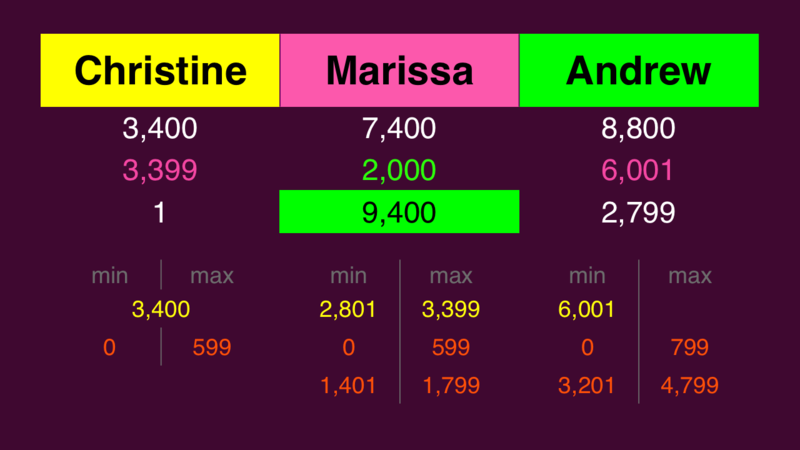 If Marissa doubles her score, she’ll have 14,800. 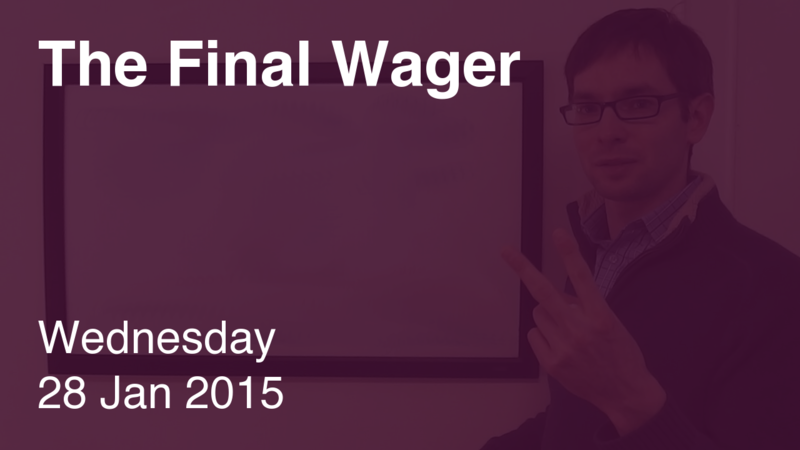 To cover this all-in wager, Andrew will need to wager 6,000. An incorrect response with that wager will leave Andrew with 2,800. To stay above his total, Marissa can wager up to 4,600. Christine can wager up to 600. A successful doubling will put Christine at 6,800. To stay above her, Marissa can wager at most 600. Andrew could wager at most 2,000. 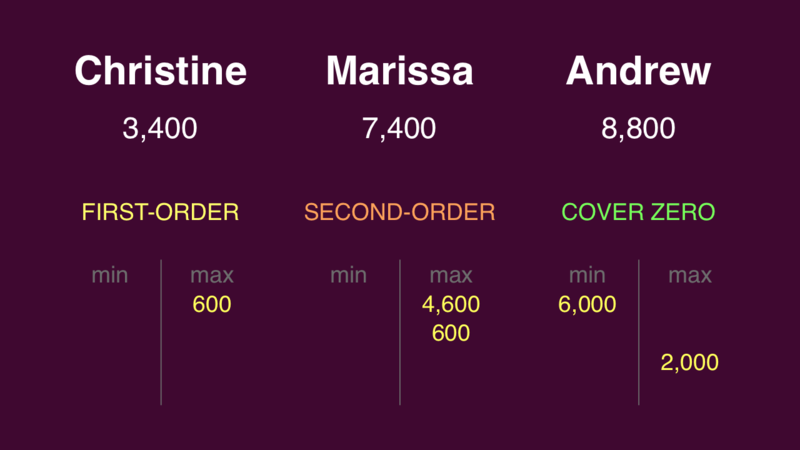 If Marissa chooses to stay above a double-up by Christine, she will have at most 8,000. Andrew can stay above that total by wagering no more than 800. Marissa will need to wager at least 2,200 to account for this. 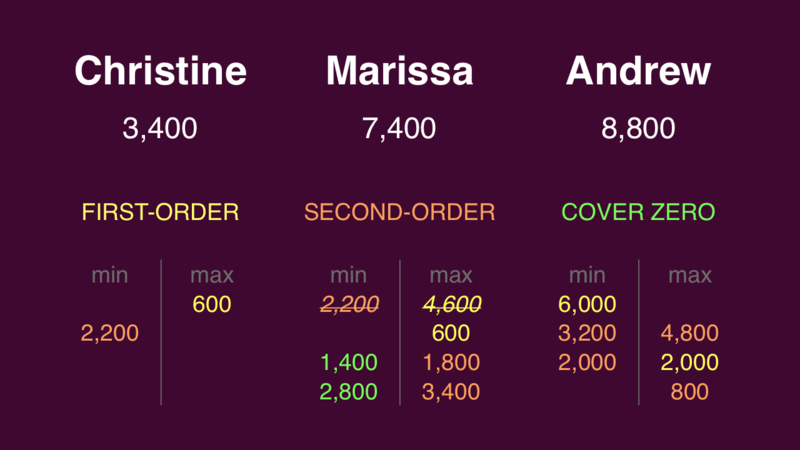 If Marissa makes the rational maximum wager of 4,600, Andrew will need to wager 3,200 to cover her. If he’s wrong with that wager, he’ll be left with 5,600. To stay above him, Marissa can wager up to 1,800. Christine might consider wagering everything; in fact, I prefer this. Christine could go for that 600 wager; if she’s right, she’ll have 4,000. 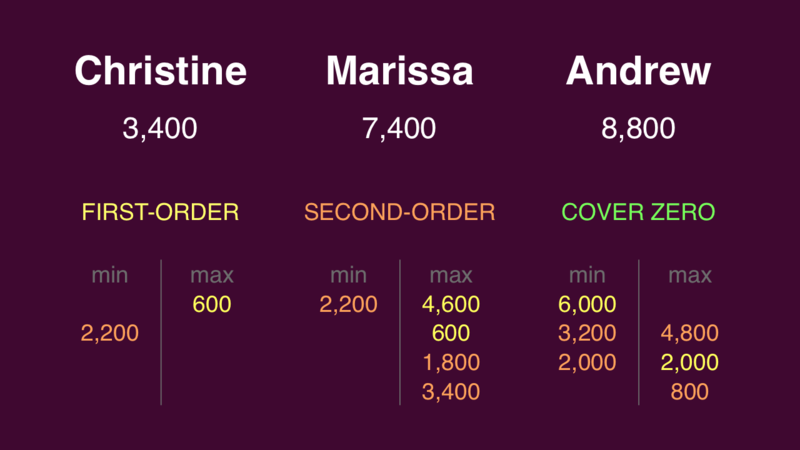 Marissa would max out at 3,400, while Andrew would cap his wager at 4,800. Marissa can make cover and unsafe-cover wagers against Andrew. Marissa is sandwiched between two good wagering ranges. The problem here is she doesn’t cover the 799 Andrew could put at risk for our quasi-Shoretegic range. Yes, we might be getting a bit too technical, but the math is the math. What is La chanson de Roland?